The Pelvis is the connection between your spine and your legs. We will gain insight about the anatomical function of the pelvis and energetic potential of the chakras and make the connection between the two. When we are not aware how to move from the pelvis (“the light there is not on” or when there are blockages you can get pain and tension. 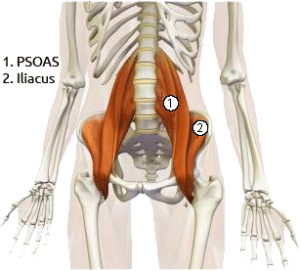 For instance: when you either not aware or don’t have the strength in your pelvic muscles and how that relates through your legs down into the ground it very often happens that you compensate and compromise the body : you pull up the shoulders or sag in the lower back which results in tension and pain in shoulder and lower back area. connection pelvis, legs, feet : awaken the highway from the earth into your center -and from there into your hands! Especially for massage therapists but actually for everybody who works on their legs and wants to gain more detailled and practical awareness how to move from the pelvis in a healthy and pleasurable way. It adresses mainly women as we work with the pelvic floor muscles. Men are welcome too, their also have a psoas and a pelvic floor! 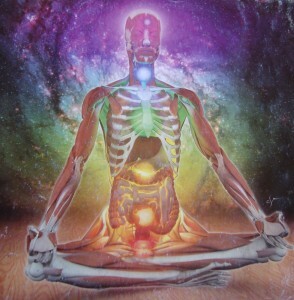 connection to chakras . Muladhara, svasithasana, Kundalini. Life force, sexuality. 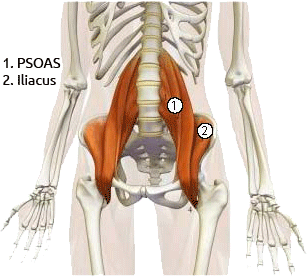 -self exploration / anatomy : psoas, pelvis floor: different build women and men. to distinguish when to do which! Yin and Yang awareness.